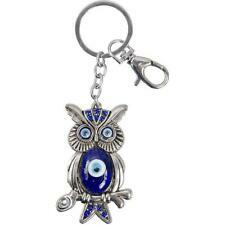 Blue Owl On Twig and Evil Eye Key Chain! 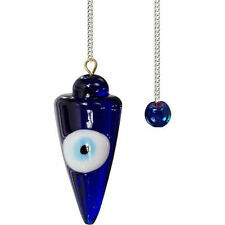 Evil Eye Ward Blue and Clear Beads Bracelet! Aqua Evil Eye Ward Bracelet with Tree of Life and Eternity Charms! 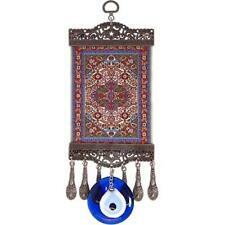 WISE OWL with Evil Eye Ward Talisman Amulet Protection Bracelet! 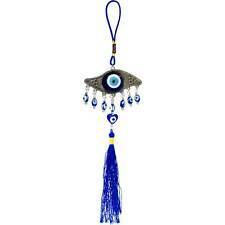 Evil Eye Ward Aqua and Clear Beads Bracelet!